Home » News » Another successful year at The Royal Highland Show! 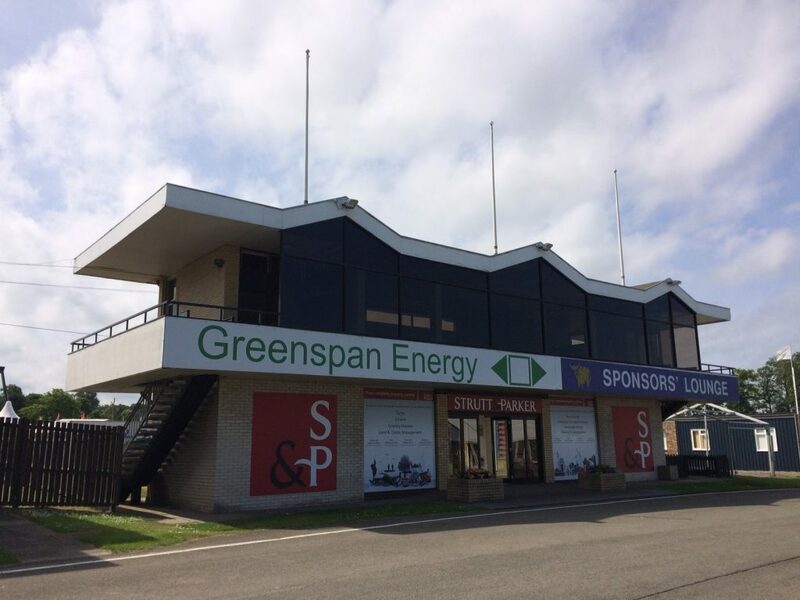 Greenspan had another very successful year as a main sponsor of The Royal Highland Show, which ran from Thursday 22 June to Sunday 25 June at the Royal Highland Centre in Ingliston. Based in the Sponsors’ Lounge, we had the opportunity to meet with both new and existing clients to discuss our services and how we can continue supporting their businesses. Greenspan also welcomed a group of pupils from St Fergus Primary in Aberdeenshire, who enjoyed a day out at the show seeing the animals and machinery, and taking part in activities at the Royal Highland Education Trust Centre. Upwards of 190,000 guests visited the show over the weekend – a fantastic turn out and a record number of visitors for the show.